I am Evangelist Timothy Ayuba. My father’s name is Pastor Ayuba. I was born at Panyam District, present Mangu Local Government, formerly Pangshing division during the colonial rule, during the golden age of imperialism. It was Plateau province by then, but now it is Plateau State. That is where I was born. That is my profile. I was born on the twelfth of April 1939. That day was an Easter Sunday. 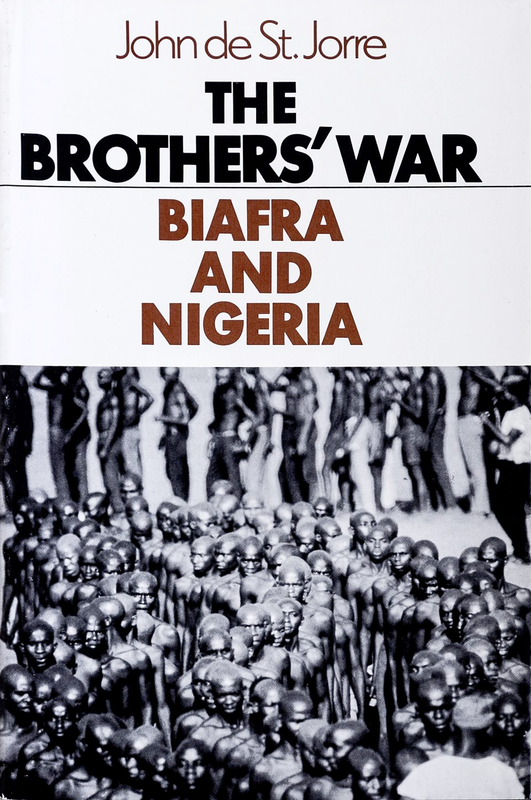 What I can say about Nigerian Biafran War is, the issue is very complex. As far as federal government did not publish any history in regard of that war, it means that it is very complex. What I can say is that there is conflict and hostility between the political parties, and the parties in those days are regional parties. Each actor did not want another one to encroach in his own territory. General Gowon announced on the network that all service men, those who fought the second World War should assemble in Kaduna on the fourteenth June, 1967. The war started in 1967. By then, I was working in Western Region under the water board where I served in many states, nine states. Ibadan. Ijebu, then Ile-Ife. I worked in those areas in those days and Abeokuta. So sensing the hostility, then I abandoned my work there. 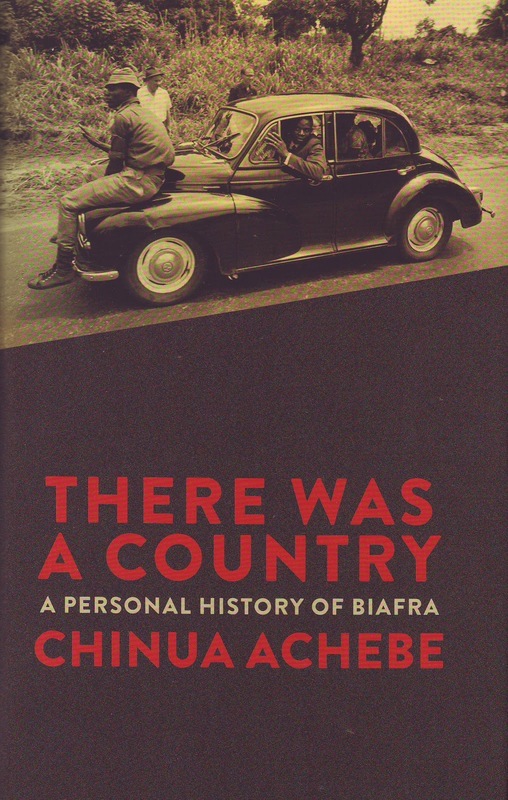 Biafra said they are going, and Awolowo said that if Biafra is seceding, then he too will secede. He is going to form Oduduwa Republic. So they formed an alliance against the North. I talked about hostility. They were killing Northerners in the West because of the hostility that broke out between the political parties. In regard of that, I decided to come back as General Gowon called all ex-servicemen so that they will go to the war. I was in my tender age of 28 years by then. I had to leave my job to join the army in order to defend my fatherland. I am an ex-army man. That one is certain. I didn’t fight in World War II. I went because those ex-servicemen in World War II could not conduct the war alone. They needed reinforcement from the young generation, so we are the young generation by then. I went into the army to prosecute the civil war. I was recruited in Plateau State and we were sent to Kaduna for depot. After the depot, we were sent to the war front. From Mile 9, that is Enugu, I started to prosecute the civil war because that time there is no need for me to hold any Biro and jot anything, but the thing is in October we capture Enugu. We capture Enugu, from Enugu we make around the fence, from Enugu we advanced to Agwu, that is Biafra training depot. We captured their airplane wey supply them. I have forgotten the name of that airport. We captured their airplane, with the airport. Whether it’s airstrip or airport, our own we just call it airport. I did not fight with small arms. I operated mortar. It is an instrument for war. It has a tripod, like this your camera, so we operated it in shelling the enemy’s position. It can engage from to 10 kilometers. That is where I specialized. So I was operating it when we, Nigerian soldiers, took over Enugu. War did not [care] whether innocent people or there [dying] are not. You cannot see them face to face. We just engaged the target. We used map. Illiterate cannot use that, except those who are literate. After Agwu, we captured Okigwe. We captured Okigwe. We found some machinery there with Reverend Father’s uniform, by their machinery. We captured them at Enugu. Some of them are doctors to the Biafran forces. I am talking about the rules I followed. You know we have a lot of rules in engaging the war. We have one doctor. Even the doctor he came and served in military hospital Kaduna where he is treating some of our wounded soldiers, so we spent some time in Okigwe, preparing for Umuahia, where Ojukwu’s bunker dey. We went there and received some other military training in order to advance to Umuahia. They lectured us on how to do because the war will be tough. That is where Ojukwu resides. We know say they are going to make it fight to finish, so we have to prepare. We advanced in the ending of March to Umuahia. Our own batallion was at Umuahia. For sleeping, sleeping is part time and you have to be on alert when the enemy comes. Wherever you go you have to dig in bunker where you are going to be sleeping. Trenches. We were sleeping in trenches. You dig it according to your size, you find something and cover it, then you remain inside. The enemy believe that we are going to die, you are killed in the war front it doesn’t matter because you have already sacrificed your life. That is why some are killed. We that are alive, we are very lucky. I have already sacrificed my life to make sure we prosecute that war because there is no withdrawing. This question is very tough for me to answer. His name was Nohum Ayuba. We are in the same battalion. He is at A company while I am in Headquarters because we that we are using heavy weapons we are in the headquarters. We are Battalion Commander Personal Artillery according to the introduction. General Babangida, former military president, was my commander during the civil war, yes. Babangida, he is very excellent and a very intelligent officer in executing the war. I was in 44 Rangers Batallion. 44 Infantry Battalion but they called the rangers 44 Rangers Batallion. You know, we are sleeping in the area, the area that we used to sleep, nobody can know that we can be infected by any type of disease. |It is nine miles to Umuahia, Uzuakoli. When Biafra led the weapon, shot General Babangida in which he was flew to France for treatment. By then he was a captain. These are some of the things which I can remember. After the civil war, some of the soldiers in our units, they married the Igbos ladies. Some of them still dey in our village with children and grandchildren now. Suffering in war is unavoidable but it was minimal because the federal government take care with us. 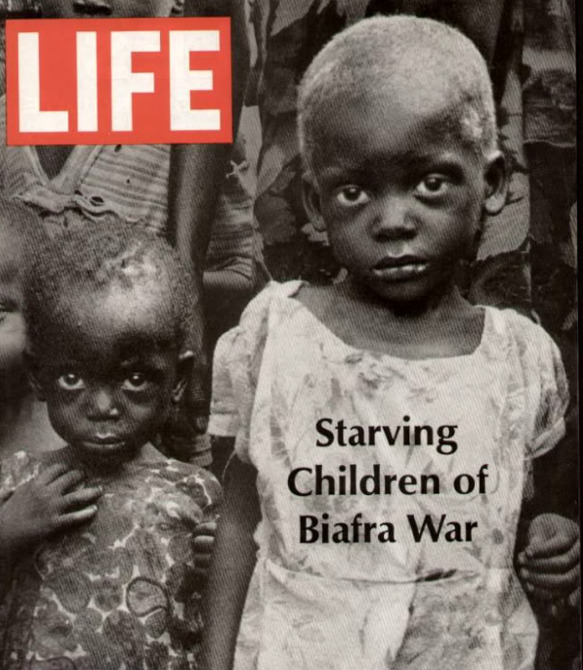 I know the Biafrans really they suffered from shortage of food. 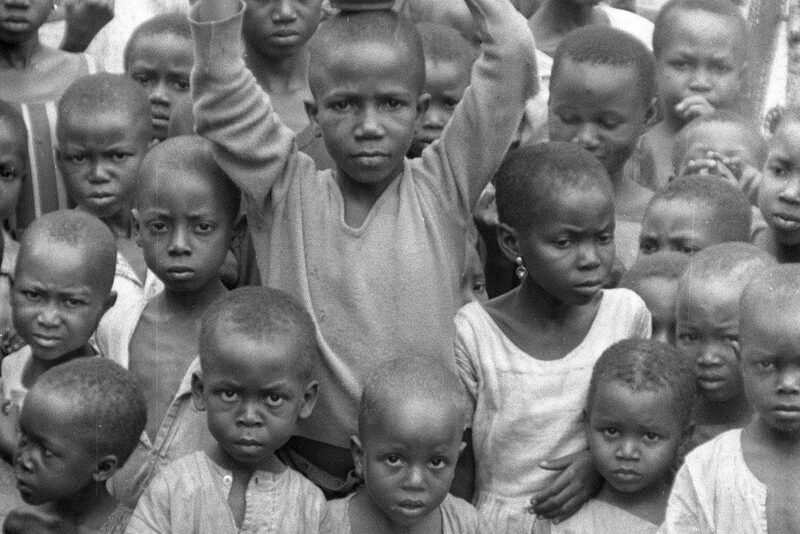 The refugees they are in our, we captured some of them [Biafran civilians] and we keep them in a camp, we take care of them and we feed them. We captured males and females. We did not treat them like slaves, no. We did not use them as servants. We put them to the rear party that is on the rear. We send them to where they will go and take care with them. We sent them to headquarters so from headquarters Enugu, they send some of them back to Kaduna and Makurdi, where they are taking care with them. After the civil war, when the war come to an end and they come to barrack, we are feeding them and they cook for us then the same food we eat with them with those who come to share food in our kitchen. They are feeding them and they are giving them everything what they want. After the civil war they released them. When the war is over we released all of them and let them go back to where they come from. 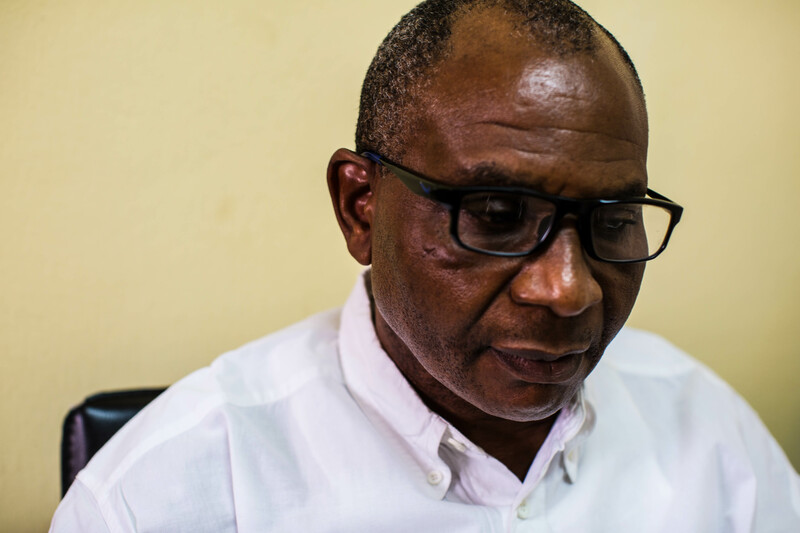 In my own [area of military operation] I did not see a corpse of even one children except one woman, that is in Umuahia, one woman with belle. I don’t know her name. We called Red Cross and they come and carried her corpse away. I don’t know whether she died from bullet or from bomb, I can’t say. It is only her corpse we met. That is only the [civilian corpse] that I can say I saw. We have those who are taking care of that, not we oh! We have those who, their own duty to do that- not we. 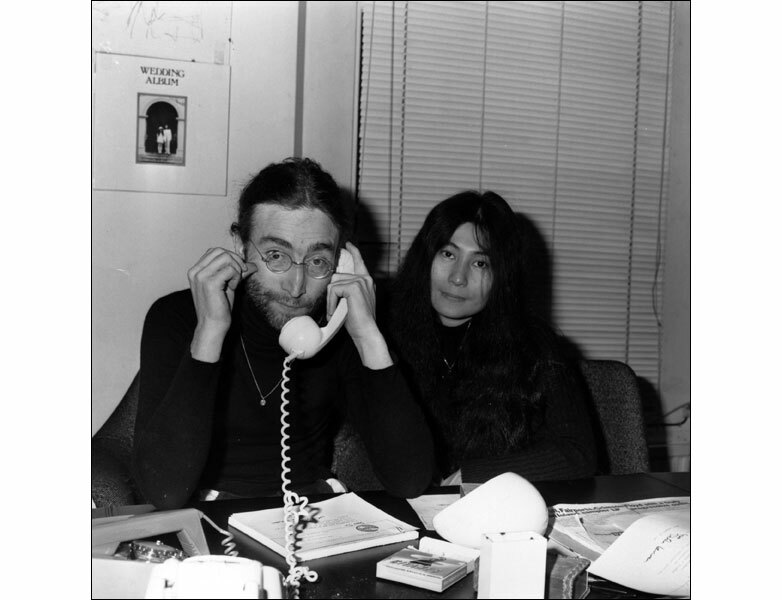 Everybody is joyful when the the war is over. Because we prosecuted the war with the code of conduct from the general that he shared to all we soldiers. There is a booklet he shared to us that we can strictly obey it. He said because he doesn’t want after the civil war that he should hear any complaints from international organization. That’s why he shared that booklet to us and we followed it strictly. We don’t want to breach any code from the booklet given to us by the commander in chief. That booklet, you see for that code, they list it. We can’t bomb hospital, church, and those two places you cannot tamper with. Even someone run go enter there, save his life, and mosque. Anybody who run to that place, save his life. He is not an actor in the fighting. Anyone who says we killed, burned hospital, till the war end, and I didn’t see any hospital that we burned in our own route. That one is a critical lie. Marketplace is a war target because enemy can go there. Anyone can go there.